Loosely woven with artificial rattan, this set of 4 revolving hydraulic chairs and glass top table is perfect for those who are into a modern set up for their home. The bucket shape of the chairs offer comfort and will seem to wrap around you, providing a coziness that will be enjoyed by all who experience. 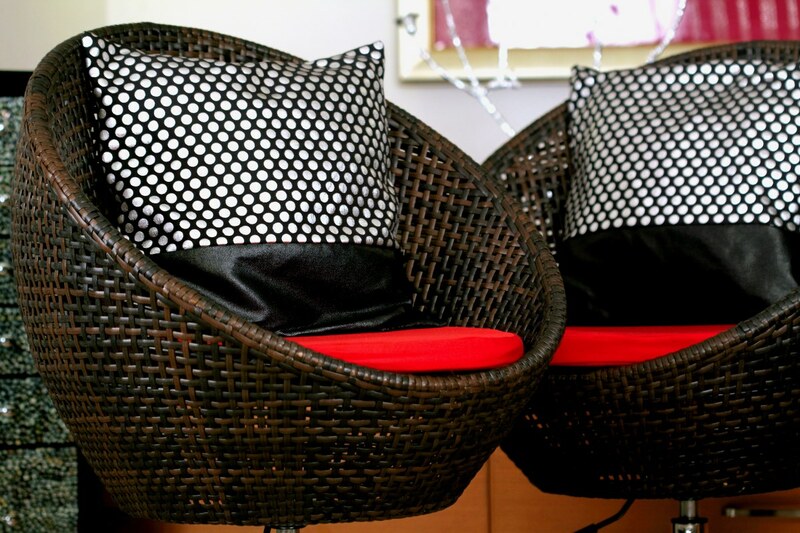 Owing to the fact that this set is crafted out of artificial rattan the set is visually satisfying in any surroundings.